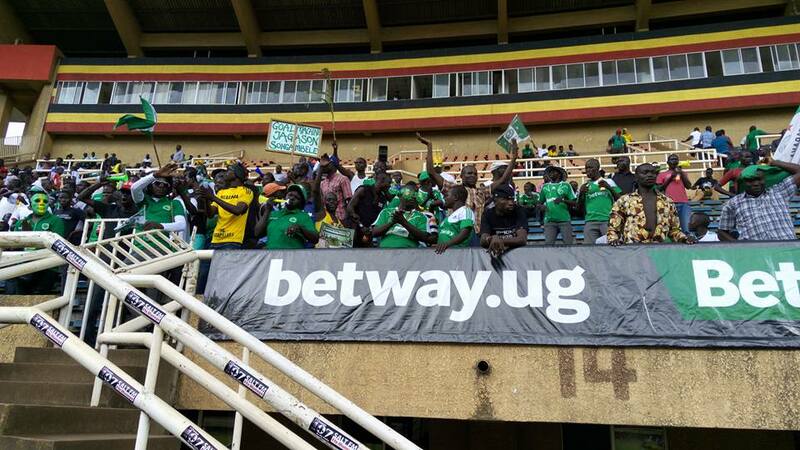 Betting company Betway and Uganda Premier League side Onduparaka FC have ended their two yearlong partnership. Through a press statement released on Monday evening, Betway through their country manager, Adellah Agaba confirmed the proceedings. “Betway would like to take this opportunity to thank Onduparaka FC for the partnership, said Agaba. “The club has gone from strength to strength over the last two years and we are confident that they will continue to be a beacon of excellence for Ugandan soccer. Although Betway has chosen to end their sponsorship with Onduparaka FC, the sports betting provider will continue to support Ugandan sports development in addition to being an advocate of Ugandan soccer as a whole. They have reaffirmed their sponsorship of Betway Power in the FUBA National Basketball League, Betway Kobs Rugby club, Betway senior pool league and UPDF Boxing Club. “One of our main prerogative as a brand in Uganda has been sports development, continued Agaba. “We are glad to have created the impact that we did with Onduparaka FC and we are confident that the club is capable of staying in the top four in the upcoming season. “We will continue our sports development strategy and hope in the future, to assist another sporting franchise raise themselves into the upper echelons of Ugandan Sporting achievement. Betway started sponsoring the Arua based club in 2016 after they had gained promotion to the top tier of Ugandan football and have been with them until last season as they finished fourth in the Uganda Premier League. The reason as to why Betway has decided to end its partnership with Onduparaka remains unknown.